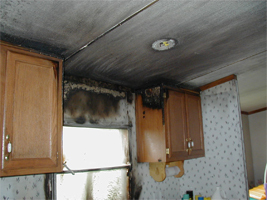 Fire restoration is a very delicate process and needs to be done quickly and correctly. ICC has acquired certifications in all areas of fire restoration and will make sure that your home fire restoration process goes smoothly and gets done correctly. At ICC, we use only the best technology when restoring your home back to it's pre fire condition. 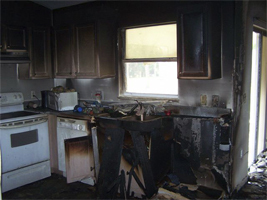 At ICC, our goal is to restore your damaged items back to pre loss conditions and make it seem like the fire never happened. We will work closely with your insurance company to make sure all aspects of the restoration are handled quickly and efficiently restoring your home back to normal as quickly as possible. Our fire restoration team is available 24/7 because we know that fire damage can occur at any time and needs to be handled quickly and professionally.